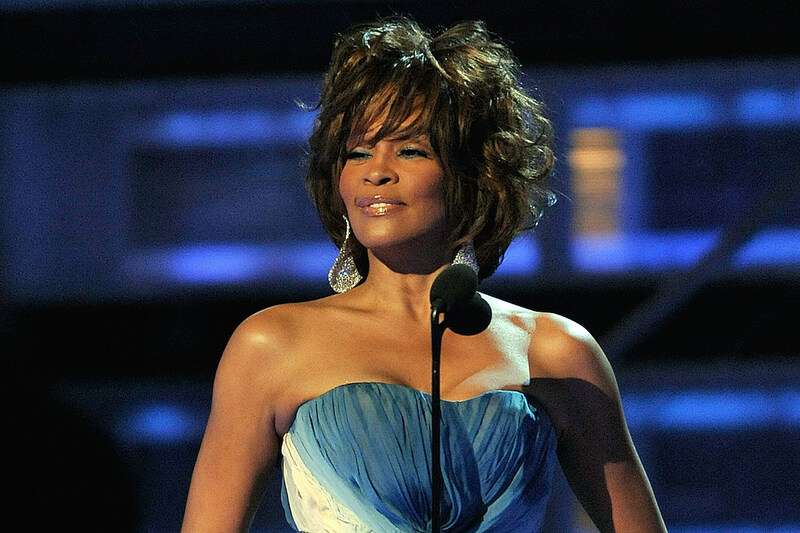 A new documentary on legendary singer Whitney Houston is set debut at the 2016 Cannes Film Festival next month under the same British banner that introduced the Oscar-winning doc, Amy. So far, all signs point to it being well done with Oscar-winning director Kevin MacDonald (The Last King of Scotland) helming the film. According to The Hollywood Reporter, the documentary will be an “unvarnished and authentic” look at the late pop icon’s life and will “examine both the highs and lows of her dramatic career.” It’s also the only documentary to have been officially authorized by Houston’s estate since her death. The documentary will also feature never-before-seen footage which will showcase her entire life – from singing in the church choir to her tragic death. Exclusive demo recordings and rare performance will also be featured in the film. One of the most beloved voices of the 20th century, The Whitney Houston’s documentary should be inspiring to watch on the big screen.